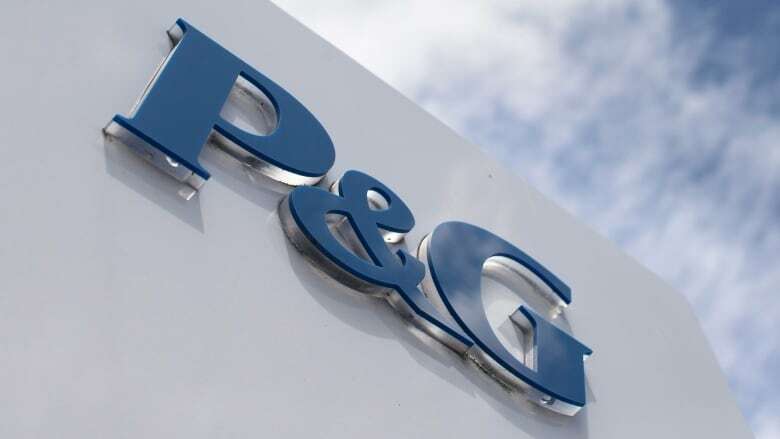 The city of Brockville, Ont., is losing its largest industrial employer, a "significant" part of its economy and nearly 500 well-paid manufacturing positions, said Mayor David Henderson, as Procter & Gamble announced today the closure of the plant. 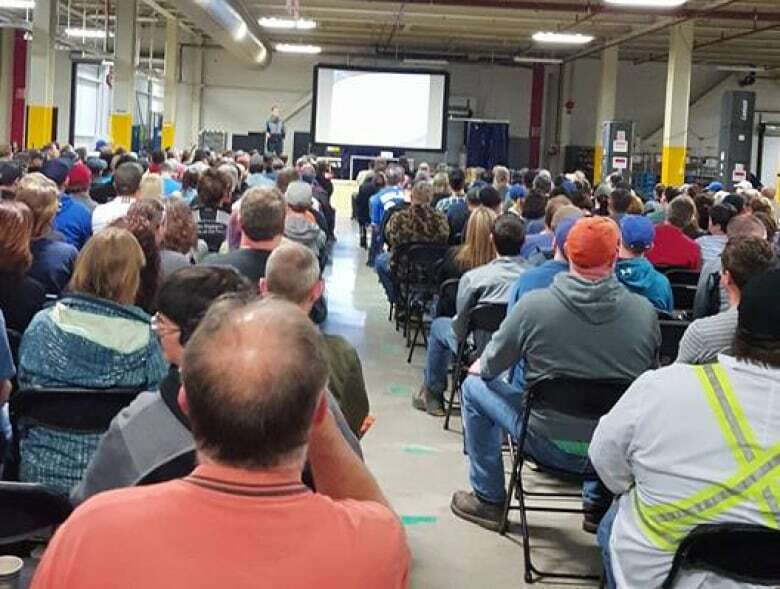 Employees received the news at a meeting Wednesday morning at the plant, which manufactures Swiffer dusters, fabric softeners and Tide-to-go detergent pens. The plant will close permanently in late 2020 or early 2021 and move production to a West Virginia mega-plant. "It just floored me. I wasn't expecting that at all," said Rowdy Varacalli, who has been working at the Brockville plant since 2004. When night shifts were cancelled and employees were told to gather early Wednesday morning he expected changes, and perhaps downsizing, but not losing the plant altogether. "I think it was just utter shock when it was completely announced that that'd be it," he said. Mayor Henderson, who learned the news along with employees this morning, said he knew it was a possibility, but he was still surprised. "It's significant in our economy," Henderson said. "When a plant like that shuts down and when you take one of those jobs out of a community, that job, the pay that was going to that person was buying cars, it was hiring people, it was going to the stores. "There's a ripple effect that happens." The company said it's been studying its North American supply chain for several years and "many options were explored, analyzed and discussed." Procter & Gamble spokesperson Jeff LeRoy said it was a difficult decision for the company, particularly since there are late-career employees at the nearly 40-year-old plant. That's why it shut the plant Wednesday, instructing all employees to go home. "News like this is never easy," he said. "We wanted our employees who are our top priorities to go home and spend this time with their families, their friends, their loved ones, and talk about it. Talk about what they wanted to do with their future." The company said it will work with each employee to create "a personal transition plan and treat everyone with respect." LeRoy said some employees may decide to take an early retirement, while others could move to one of Procter & Gamble's other plants in Belleville, Ont., or somewhere in the United States. For Varacalli, the decision to move away from his home in North Augusta, about 25 kilometres north of Brockville, would be difficult. But he said there are other families in worse positions. "There's a lot of families that have sons and daughters here — entire incomes for your house completely reliant upon Procter and Gamble," he said. "Some people who come in there, that's what they've done. They come straight out of high school and they've given 110 per cent for their entire career to Procter and Gamble. They've really spent no time trying to build outside skills, because that's what they wanted to do." With the number of manufacturing jobs in general shrinking, the mayor worries about what will happen to the men and women who work at the plant once it closes in three years. "It would be difficult to find similar types of well-paid manufacturing jobs," Henderson said. Henderson adds that Brockville has been here before — when Nortel and Phillips Cables shuttered their local offices. In some cases, he said former employees used the skills they learned from those companies to create new businesses in Brockville — something he hopes will happen again. "The sky's not fully falling," he said. "But it's a little grey, for sure."